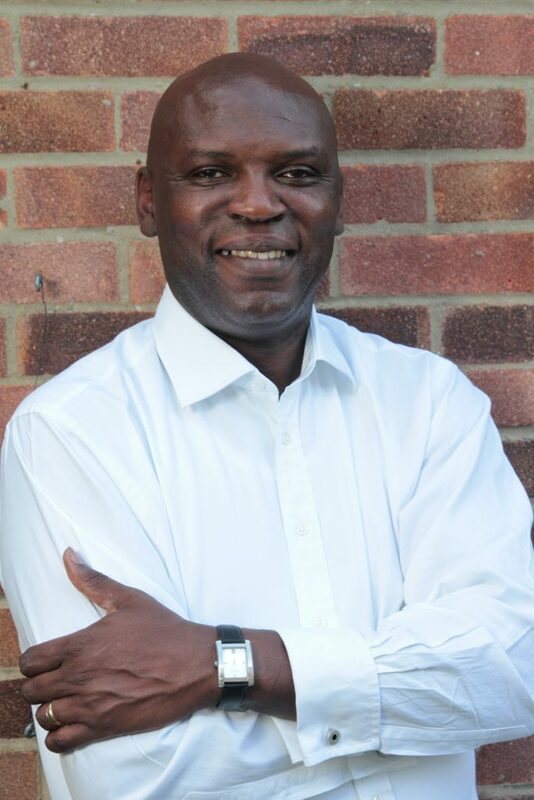 Hi, I'm Soji Fagade and I've helped dozens of clients improve their businesses and get more customers with just a few simple tweaks. And I can do the same for you. Click the button below to start a completely free mini-coaching session with me.